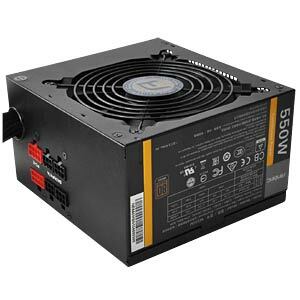 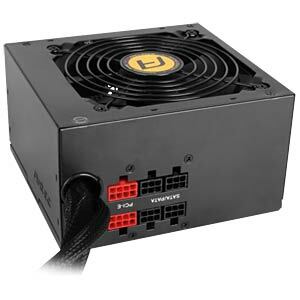 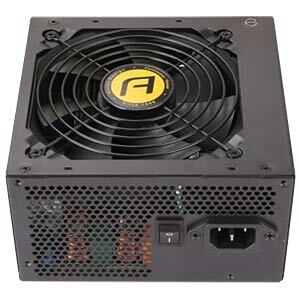 Get economical power today with the NeoECO M, Antec's high-efficiency power supply solution. 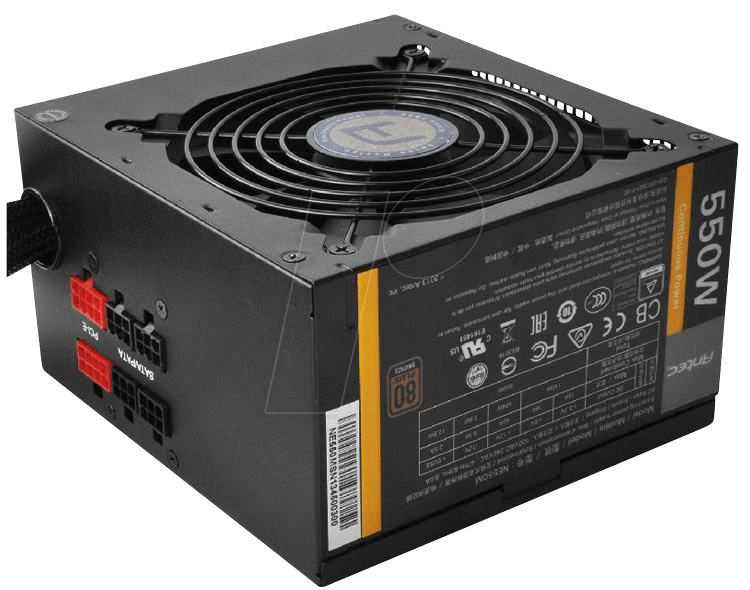 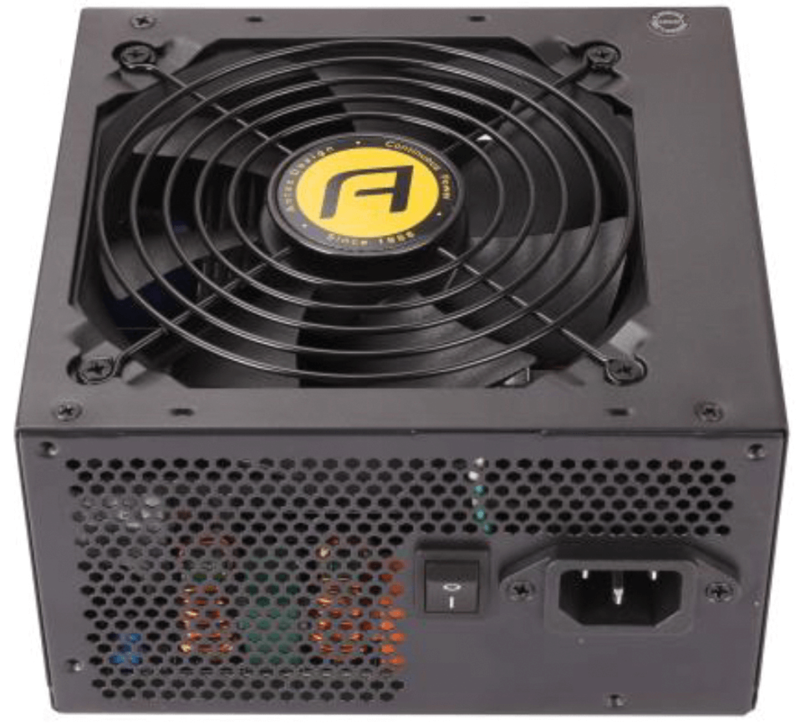 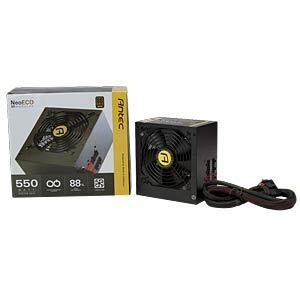 Featuring advanced hybrid cable management, 80 PLUS® BRONZE certification, a quiet 120 mm fan, Heavy-Duty capacitors and Universal Input with Active Power Factor Correction, NeoECO M gives you a cooler, quieter system, all powered by Continuous Power. 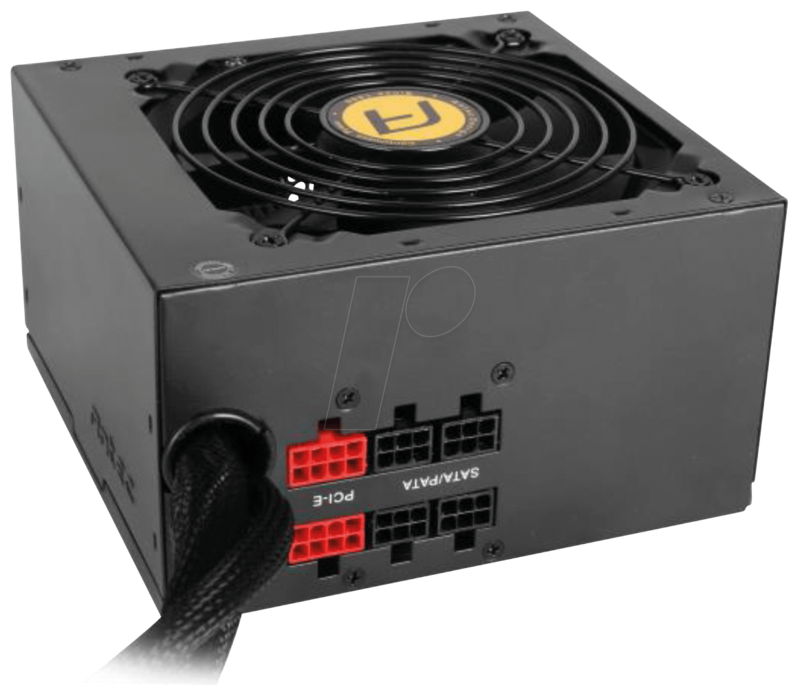 Advanced Hybrid Cable Management - Improves airflow and reduces clutter.